Most of us meander through life without ever really asking this question. We let life lead us where it will. Yet there are a few enlightened individuals amongst us, who not only know what they want but they know that no amount of material wealth and comfort will quench their thirst for knowledge and truth. Such people are in search of truth of the highest order. Henry David Thoreau (July 12, 1817 – May 6, 1862) was one such person; an American author, poet, philosopher and an activist. He is best known for his book Walden a reflection on back to the basics ideology which he promoted throughout his life. 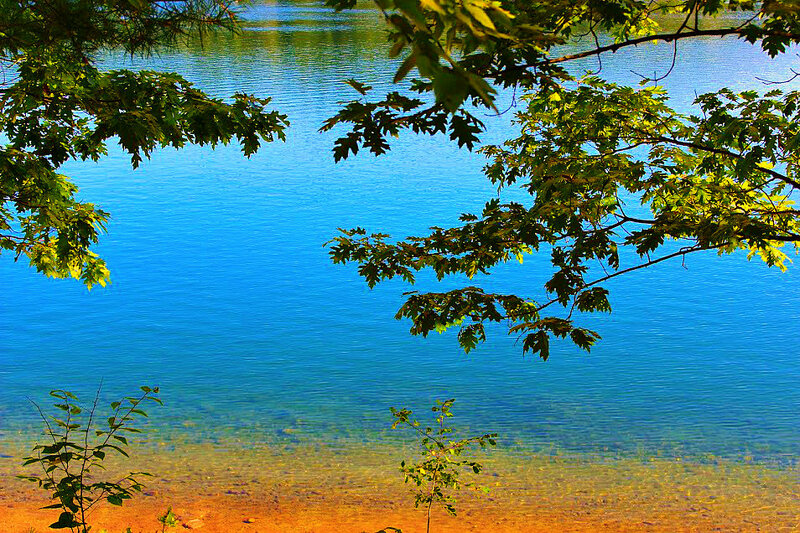 Walden Pond is a scenic and peaceful lake in Concord, Massachusetts said to have been formed by retreating glaciers thousands of years ago. Every time, I visit this lake, I revel in the secret hope that I am probably walking the same path, breathing the same air, and feasting my eyes on the same beauty that once made Thoreau fall in love. “Heaven is under our feet as well as over our heads”, said Thoreau of Walden Pond. 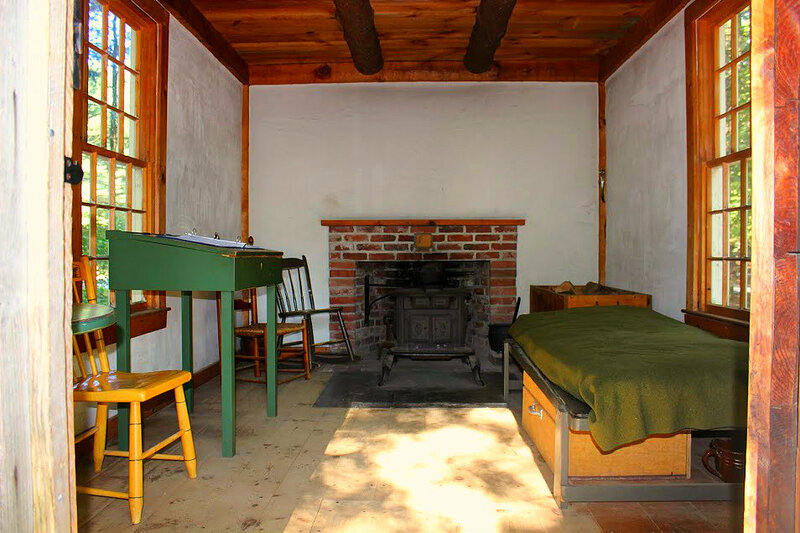 Thoreau needed to concentrate on his writing which is why he decided to embark on a two year and two month experiment at “simple living” near Walden Pond in the summer of 1845. An account which Thoreau records extensively in his book “Walden, Life in the woods”. He believed that truth can be found in literature or in nature. He himself obtained pleasures as much in the ringing of the church bells as in the hooting of the owls or the croaking of the frogs. 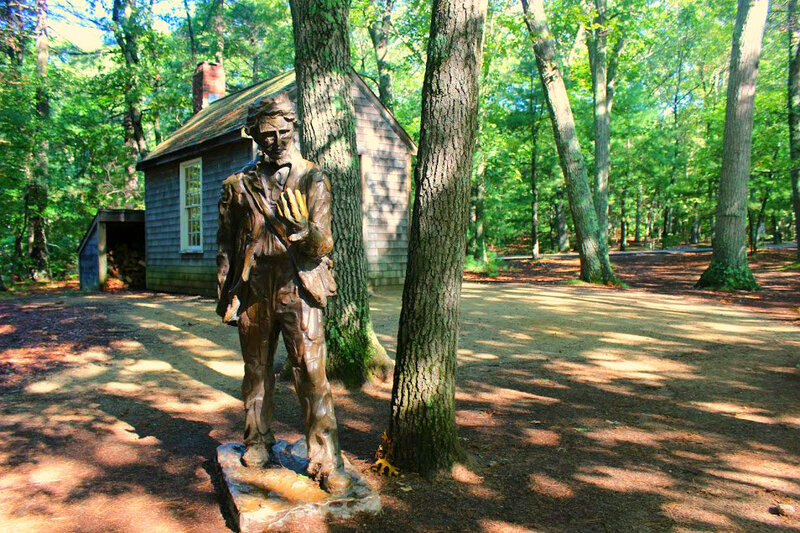 In his book, Thoreau mentions he took to the woods because he wanted a life away from social obligations and social relationships that “mail (or post office)” represent. I cannot help but wonder what he would say if he were to visit our lives today where a cellphone has almost become a part of human anatomy? Or what would he have to say to us all who happily over dose on social media and the World Wide Web on a daily basis but never find a moment for introspection or self-reflection? Thoreau persisted in simplifying his life and believed inner peace and contentment cannot be found in material goods. The replica of the wooden cabin where he spared himself the most basic of amenities to sustain human life is testimony to his simple life. 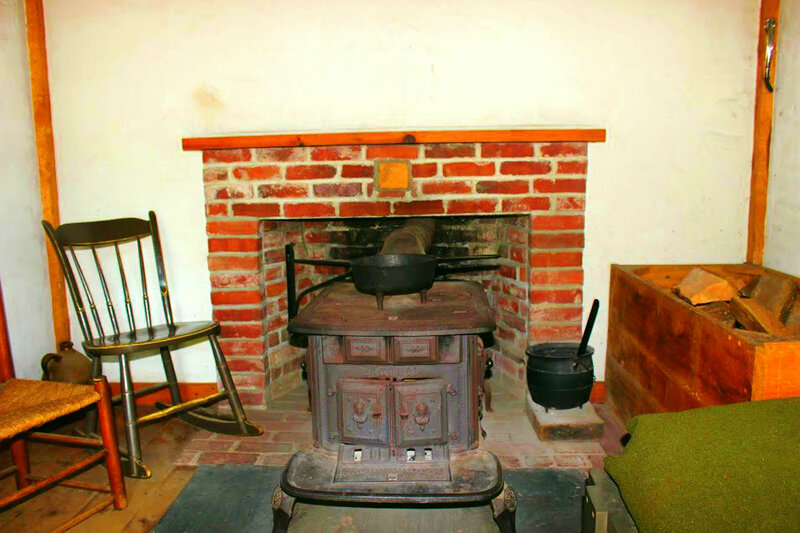 Although today his book is considered to be a signature book on the preservationist way of life, in its day it only sold about 2000 copies in five years. Today we know Thoreau as one of the foremost American writers famous for his prose, style and views on nature and politics. His views on politics and especially his philosophy of civil disobedience was said to have influenced and inspired notable figures such as Leo Tolstoy, Mahatma Gandhi and Martin Luther King. I can’t help but feel charged by these powerful words of a man who truly wanted nothing less than the absolute truth and was willing to pay a price for it. What is truly impressive about great human beings like Thoreau is not simply the depth and honesty of their beliefs but the courage and conviction to follow their dreams no matter where it may take them. Early morning at Walden Pond: Is this the morning that inspired Thoreau to write his poems? He’s lucky Emerson lived nearby. I still love Walden, even though I learned in grad school that Thoreau went most evenings to Emerson’s for supper. I don’t think that matters. Walden is very inspiring and important. Thanks for writing this! This was both fascinating and unbelievable. I want to read his book now. You know every time I go near water, as in a lake or ocean, I think about just sitting there undisturbed, immersed in my thoughts and words. I suppose it’s all possible if you really mean it. Though for me it can’t entirely be a secluded adventure, but at least Thoreau is inspiration enough to keep trying and balancing the craziness of life with its calm introspective moments. This is pretty darn fantastic. Thank you for sharing. Beautiful pictures, wish I had the luxury to go hermitage in a fashion way. What do I live for?……….got it, to amend for past mistakes and take advantage of the new me with still my faults and my virtues and also new found virtues which are even more important. I used to live near Walden Pond and it is still an inspirational place. Lovely post, Neha. WOW, you are so lucky! I love that place. Lovely pics and great quotes, BTW.